Aired on Thursday, April 27th. Our guest on this installment of ST is David Grann, a bestselling author and staff writer at The New Yorker Magazine whose new book, just out, is getting rave reviews. That book is an unsettling and in-depth work of nonfiction, "Killers of the Flower Moon: The Osage Murders and the Birth of the FBI." As was noted of this book by a critic writing for Time: "Nearly 100 years ago, the Osage tribe of Oklahoma were thought to be the wealthiest people per capita in the world, thanks to their oil-rich reservation, kindly sold back to them by the federal government that had snatched it away. The hundreds of millions of dollars that spewed from those wells funded lavish mansions, chauffeured cars, and couture wardrobes for the Osage. They'd have been richer still -- perhaps not striving at a 20% poverty rate today -- were it not for the parasitic Getty dynasty and others. Or for the fact that the Osage began to be systemically murdered, a crime David Grann examines in his unsurprisingly extraordinary new book.... What at first seemed to be coincidental killings came to fit a pattern of conspiracy. As the body count ticked higher and the few white men trying to help the tribe became victims, the crisis catalyzed the formation of the FBI.... [This book] leaves the reader with a sense of injustice not truly avenged, and it's no fault of the author -- it's American history." 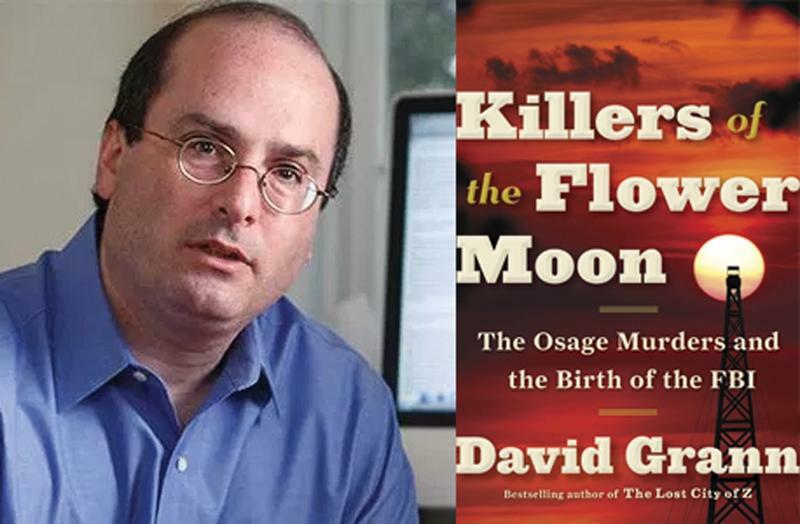 Please note that David Grann will appear at a Book Smart Tulsa reading and signing on Monday night, May 1st, at 7pm at the OSU-Tulsa auditorium. 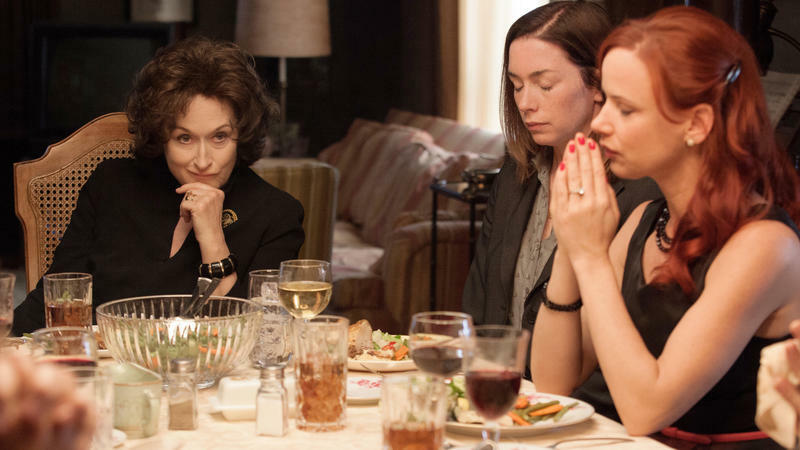 The movie August: Osage County has just opened, with its all-star cast. Meryl Streep, Julia Roberts, Chris Cooper, Benedict Cumberbatch and more play various members of the Weston clan. 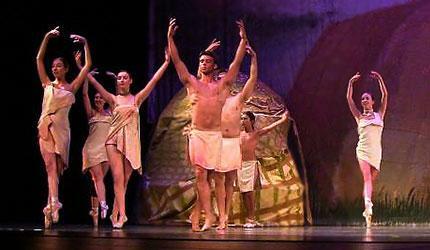 They converge on their Oklahoma home when the patriarch, Beverly, who is a poet somewhat past his rhymes, goes missing. His wife, Violet, gobbles pills, some of which are for the pain of mouth cancer and some of which are just because. A New Documentary Profiles an Oklahoma Legend -- "High Stakes: The Life and Times of E.W. Marland"
On this installment of StudioTulsa, we learn about a fascinating new documentary film depicting the rise and fall of E.W. Marland, the legendary -- and often controversial, and always colorful -- Oklahoma oilman who was also the state's 10th governor. 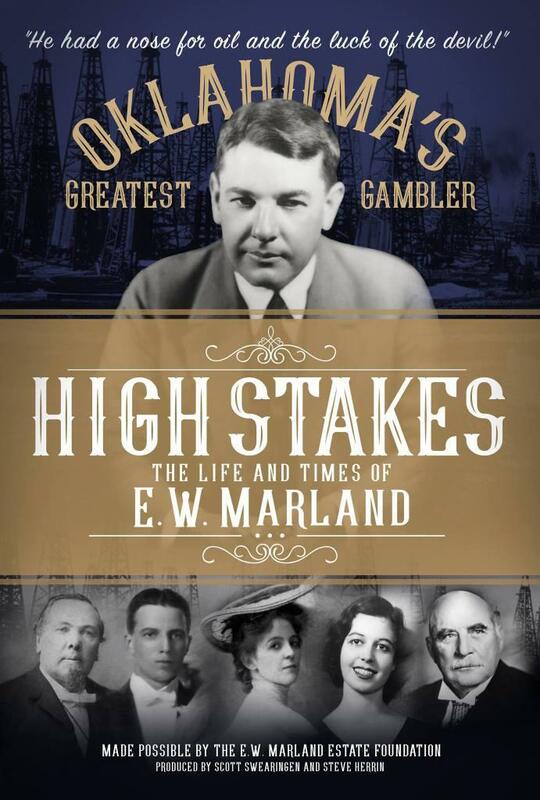 "High Stakes: The Life and Times of E.W. Marland," shot on location in Ponca City, Oklahoma, is the newest creation of co-producers Steve Herrin and Scott Swearingen, who have also made docs about Woody Guthrie, Thomas Gilcrease, and Willard Stone.